If you are looking for the absolutely most compact phone with a big screen around, the newly launched Sharp Aquos S3 has just gotten this title thanks to the almost non-existant bezels around its 6-inch display. Don't just blindly trust us: Sharp itself claims that it has developed the most compact 6" phone around. The company gives the 6-inch LG V30 as a comparison as the new Sharp Aquos S3 has a body that is 3.5mm shorter and 1.2mm narrower. And, of course, in order to get so compact, the phone also has a notch. The display itself is a 6-inch LCD one with a resolution of 1080 x 2160 pixels, but despite being an LCD it still has an excellent contrast of 1,500:1 and a peak brightness of the fairly good 550 nits. As you can see, the phone has mid-range specs and it is priced accordingly, but it has a sleek body that makes it stand out from the rest of its competitors. The Sharp Aquos S3 will go on sale in Taiwan on April 1st at a price of 11,990 New Taiwan dollar, the equivalent of around $410 US dollars. The phone is not likely to be officially sold in the United States and Europe. Phone companies should not be allowed to use a notch unless they remove the bottom bezel. 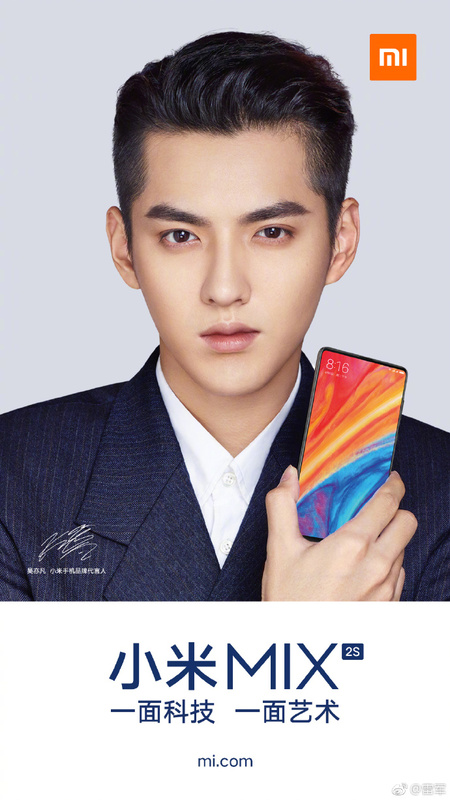 I think the bottom bezel of sharp aquos s3 is forgivable. It may look big but in actual life it is already thin. BTW the 6'' phone with notch, is 5.7'' real display. As iPhone X is 5.5'' real display. Don't buy their phones. Some people like it, others don't and that's the beauty of the free enterprise system. Agreed, but why not just put the bottom bezel at the top and have no bezel at the bottom? That way you get an even higher screen-to-body ratio without any notch in the screen. The notch is a marketing gimmick - you can claim a 6" screen, though you've in reality got the equivalent of a 5.8" usable screen. As I said below, I want small top and bottom bezels with speakers firing forward me. That's my ideal. I'm with you. Equal size bezels(for symmetry) and speakers firing forward. 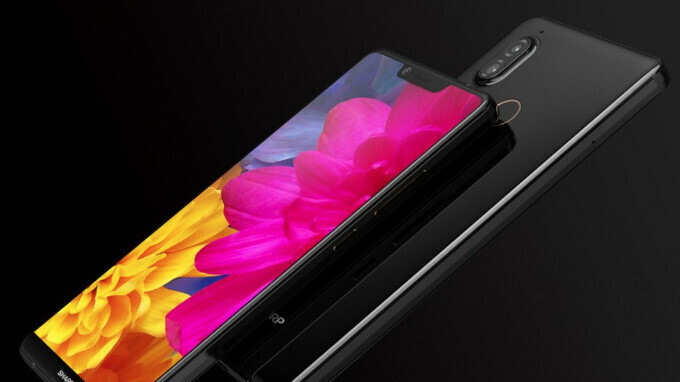 If there has to be a notch then match it with an Oled screen, then the blacks can perfectly blend to make a "smart"-bezel. I'm still against the notch, even if it's blended. It's dishonest. If they're going to use a notch, they should be required to advertise the screen size as the usable screen size, not including the notch or horns around it. It was fanmade. https://wx4.sinaimg.cn/mw690/68418ffbly1fpi66w9r5ij20u01hc7vr.jpghttps://wx1.sinaimg.cn/mw690/68418ffbly1fpi66rea0nj20u01hc1kx.jpghttps://wx1.sinaimg.cn/mw690/68418ffbly1fpi674tl8fj20u01hcb29.jpg These posters released by Xiaomi CEO. 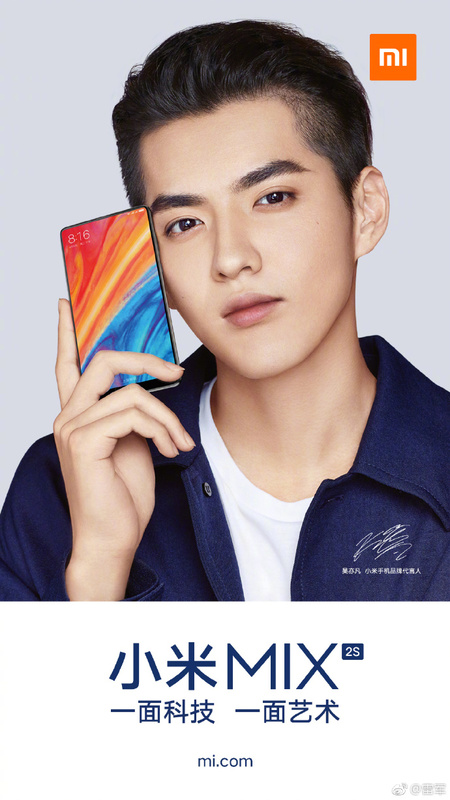 That Mi Mix2 is definitely an interesting design. Unfortunately it most likely will not be an option available in NA. You have microphone arrays at the bottom along with speakers and charging ports. They have to go somewhere. Across the top you have another array for sensors. an earpiece and that selfie camera that people are so obsessed with. Tell me, where TF are you going to put all these hardware items? There will never truly be a bezelless phone for a while. Like you mentioned, you have to put the earpiece, charging ports, speakers, and plug in the lcd somewhere. Apple minimized the bottom bezel better than anyone thus far...so it can be done. The selfie camera can be put in the corner. 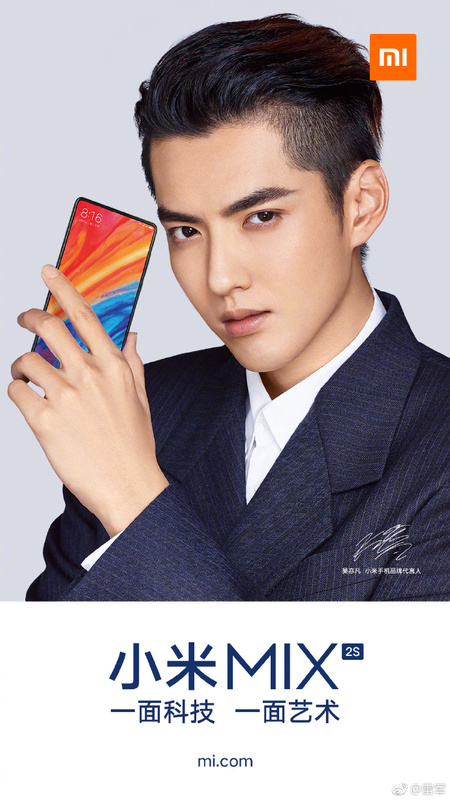 The Mi Mix 2 took care of the earpiece at the top while still having minimal bezels up top. Multiple companies have come up with solutions but not one single company has put all of the best ideas into one device. commentors should not be allowed to design phones. "Be original". Does it mean that even their colorful wallpaper was copied by apple? Damn sharp! Just release international versions of your phones, you might be favored more by the global market than huawei. The ideal phone has a thin bezel top and bottom, each containing a great quality stereo speaker and nearly zero side bezel. The slight extra length doesn't impact usability (like more width would}. And an under display fingerprint scanner. Please, someone give me that. To be honest high screen to body ratio still doesn't really help with 1 handed use as you still need to reach to the very top and bottom of the phone. The sales of large phones indicate that's not really a concern for most people. That's a paradox: People are buying larger phones impart because phones are getting larger. Yup! Sales of larger phones are bound to increase when there are hardly any compact flagships around. The V30 is a much, much better deal. I think the bottom bezel is fine for conformable typing. I tried both essential phone and iPhone x.